Two Dutch tax rulings may have allowed Inter IKEA – one of the two groups operating the IKEA business – to pay less tax and given them an unfair advantage over other companies. Since this is in breach of EU State aid rules, the European Commission has launched an in-depth investigation into the Netherlands’ tax treatment of Inter IKEA. EU Commissioner Margrethe Vestager, who is in charge of competition policy, said all companies, big or small, multinational or not, should pay their fair share of tax. “Member states cannot let selected companies pay less tax by allowing them to artificially shift their profits elsewhere. We will now carefully investigate the Netherlands’ tax treatment of Inter IKEA,” said Vestager. According to a European Commission press release, the IKEA business model changed into a franchising model in the early 1980s. Since then, it has been the Inter IKEA group that operates the franchise business of IKEA, using the “IKEA franchise concept”. What this means more concretely is that Inter IKEA does not own the IKEA shops. All IKEA shops worldwide pay a franchise fee of 3% of their turnover to Inter IKEA Systems, a subsidiary of Inter IKEA group in the Netherlands. In return, the IKEA shops are entitled to use inter alia the IKEA trademark, and receive know-how to operate and exploit the IKEA franchise concept. Thus, Inter IKEA Systems in the Netherlands records all revenue from IKEA franchise fees worldwide collected from the IKEA shops. 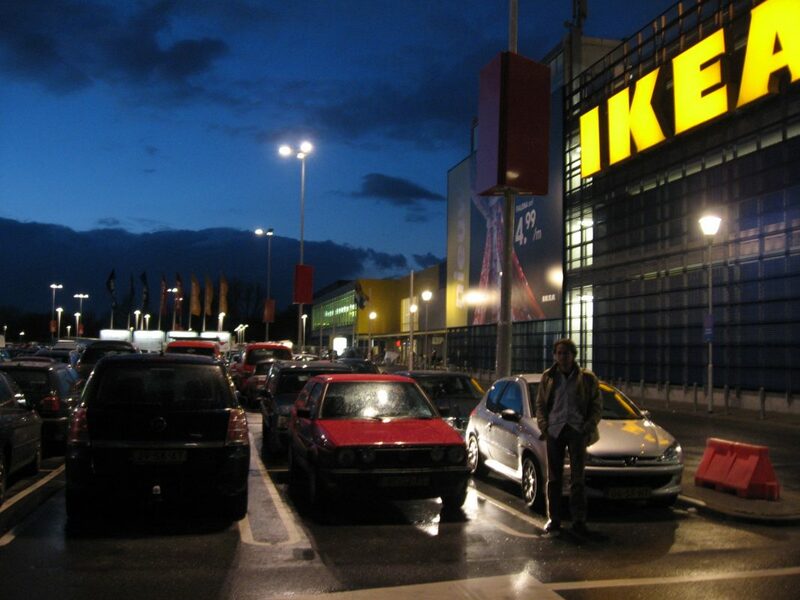 The Commission’s investigation concerns the tax treatment of Inter IKEA Systems in the Netherlands since 2006. Our preliminary inquiries indicate that two tax rulings, granted by the Dutch tax authorities in 2006 and 2011, have significantly reduced Inter IKEA Systems’ taxable profits in the Netherlands.